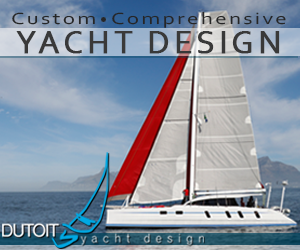 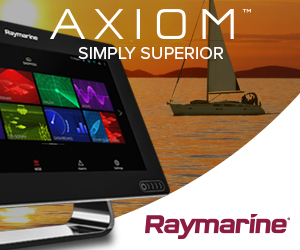 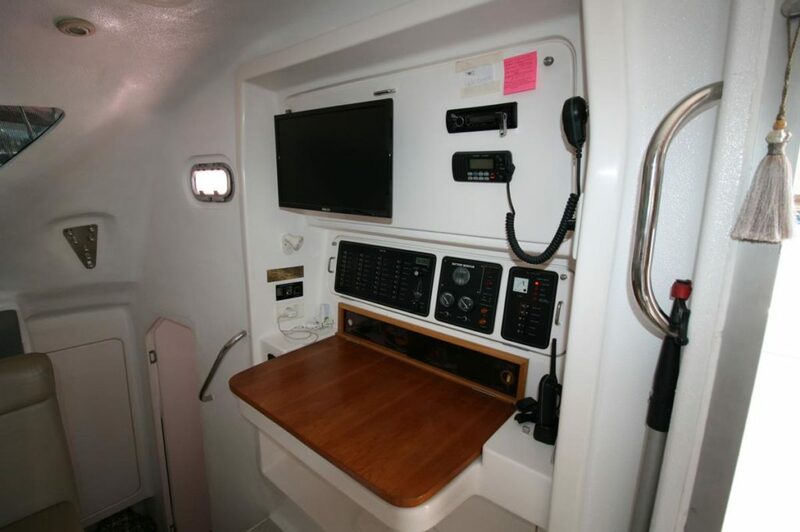 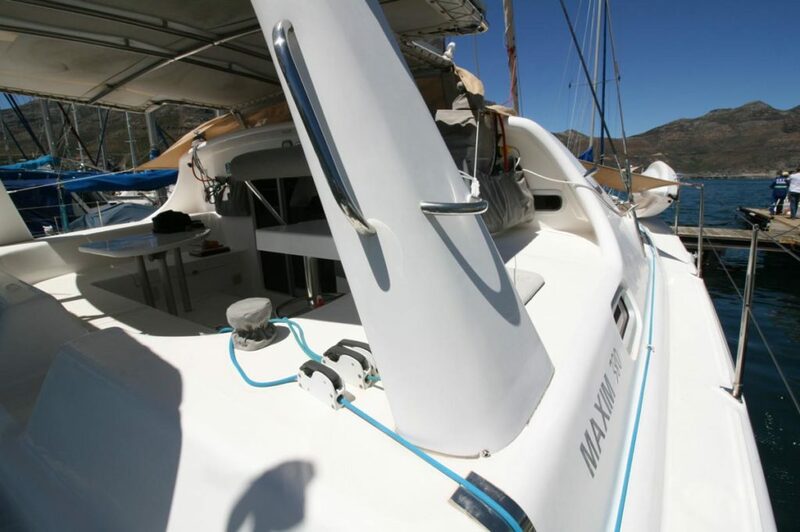 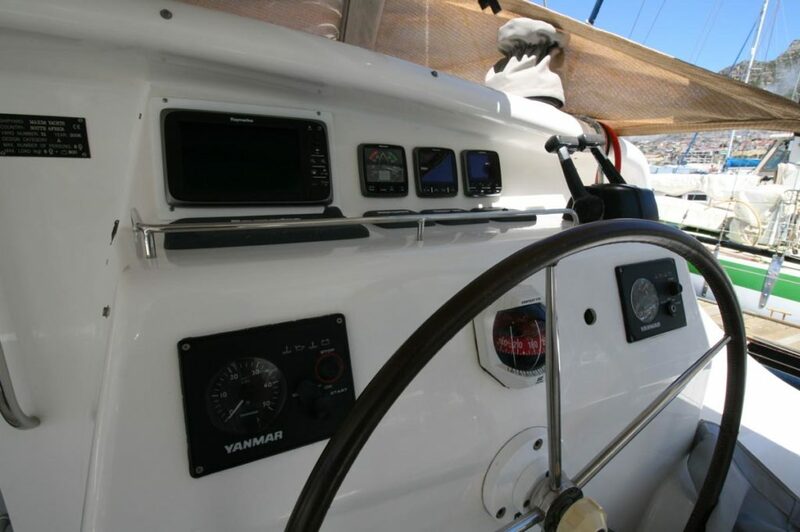 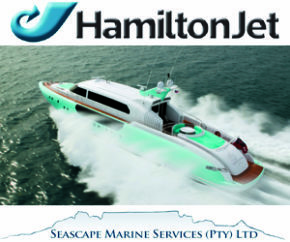 The 38 Maxim 380 is a great catamaran option. 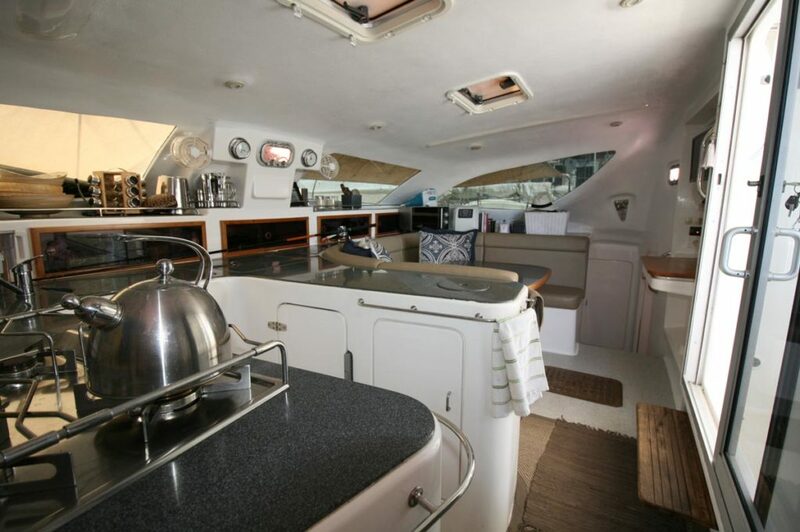 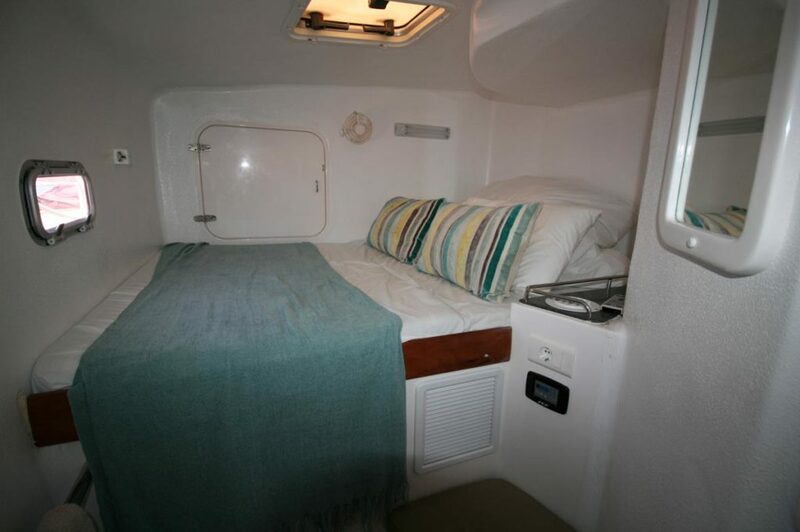 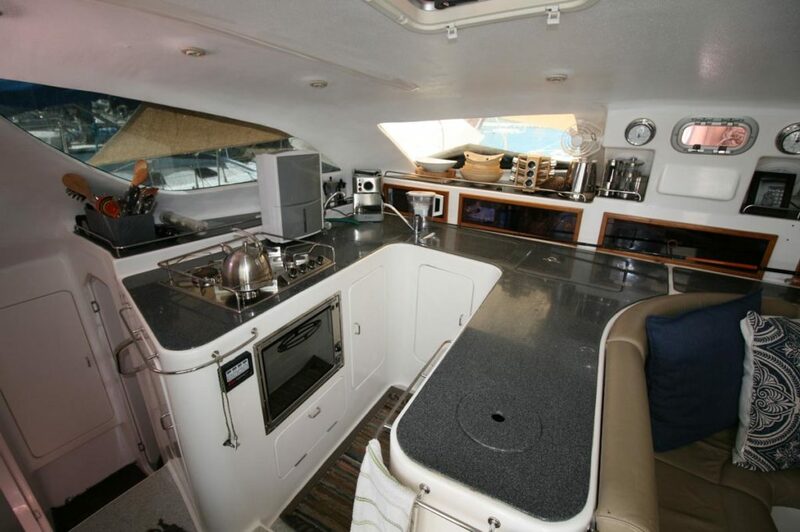 She is well built and this particular one is the 3-cabin owner version. 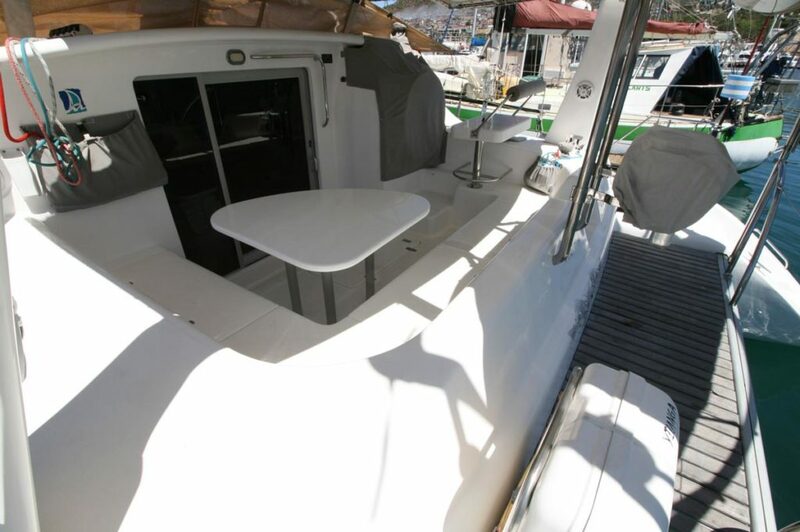 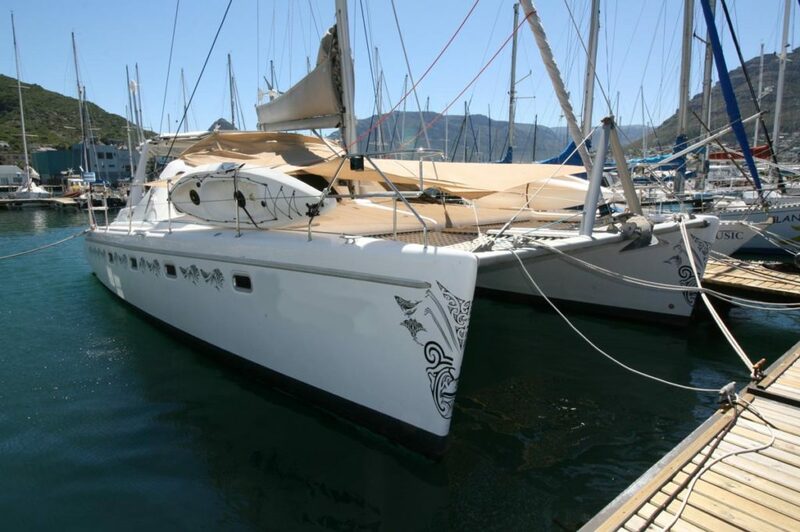 She is well equipped and in very well maintained condition with low usage. 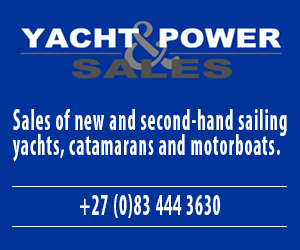 They are hard to find … so don’t miss out on this great opportunity. 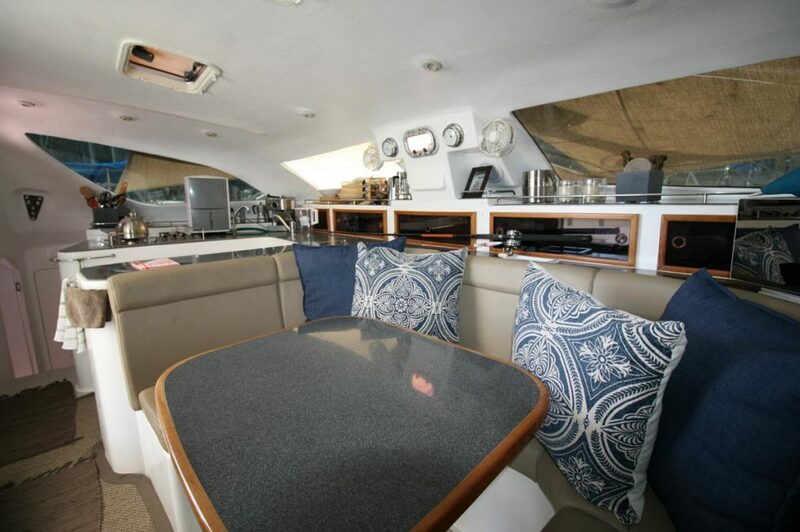 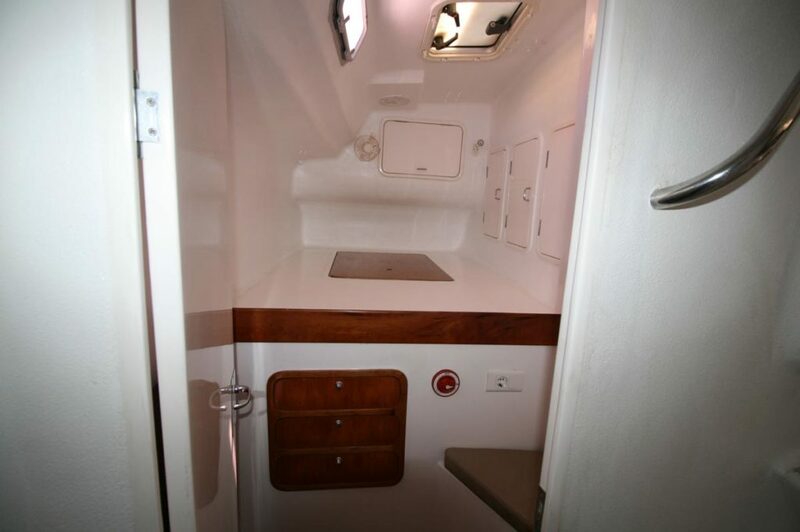 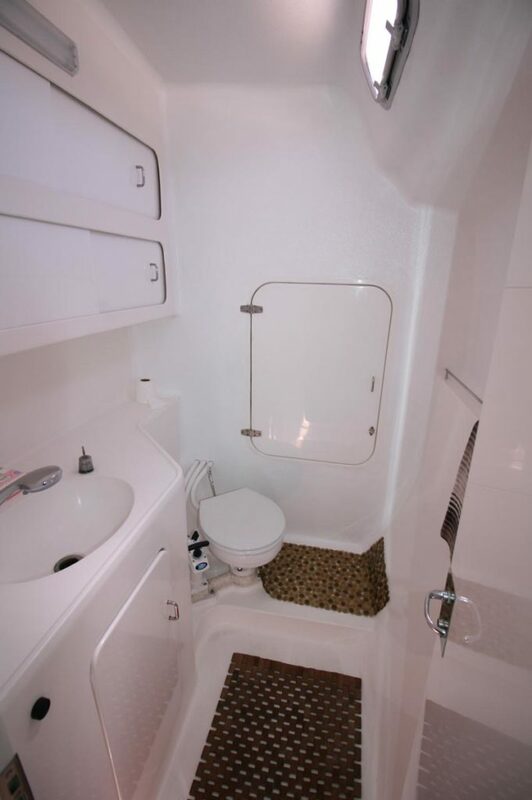 TOTAL BERTHS: 6 – 3 double cabins, 2 heads, 2 showers, 2 basins, 2 black-water tanks, material upholstery, PVC rubber type moulded floor, clean, neat and easy to maintain moulded interior finish. 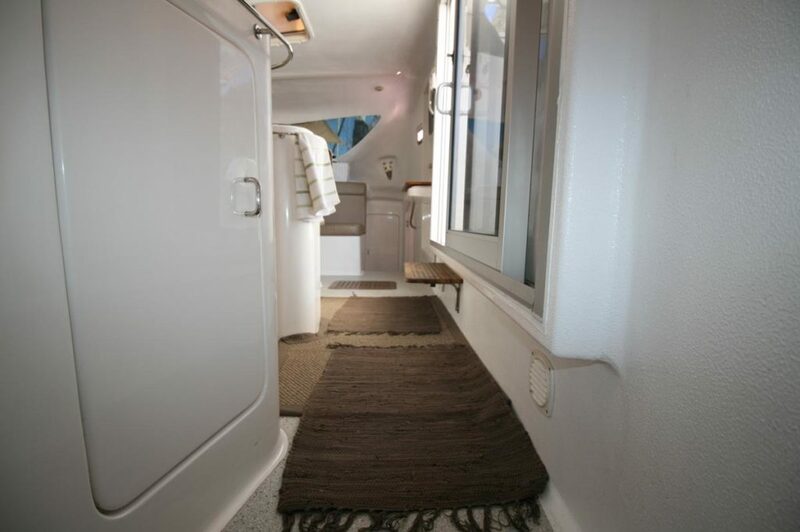 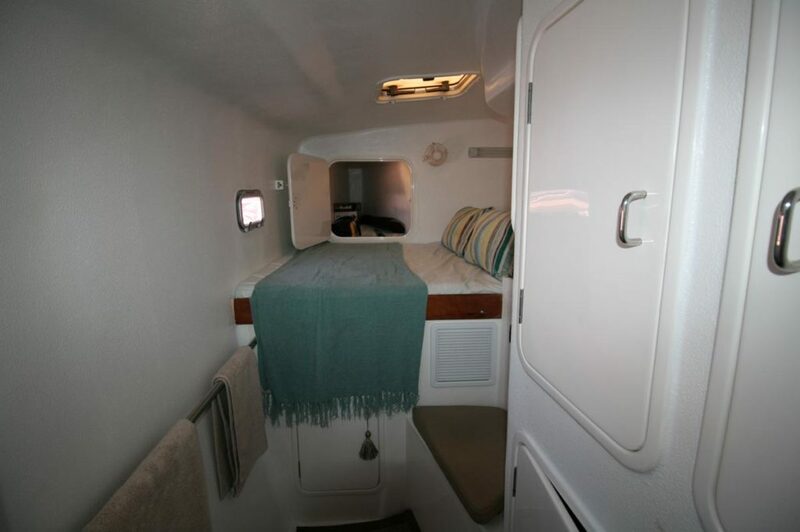 Bright, clean and well ventilated, interior is in very clean condition and well maintained. 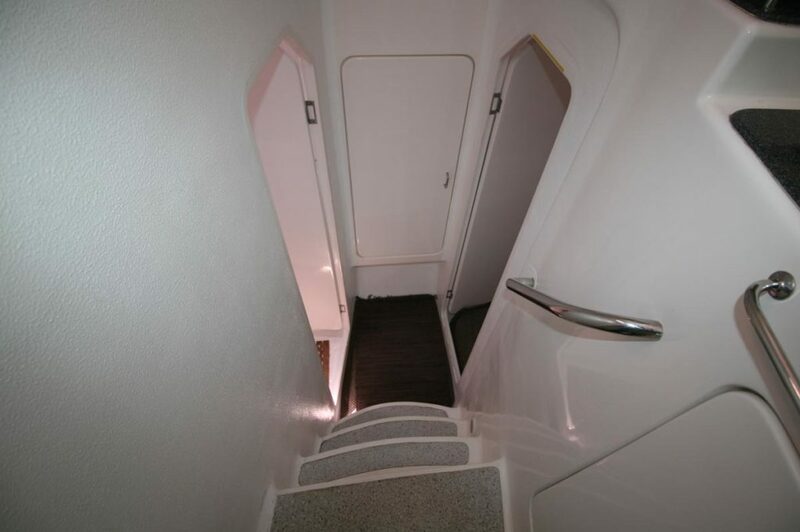 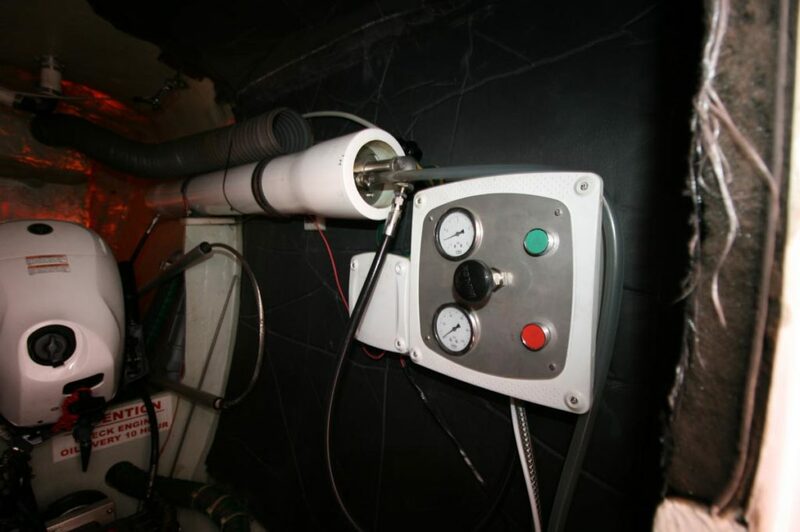 2 x FCF5000 Marine air-conditioners which have been ducted to the double cabins with common ducting to the saloon. 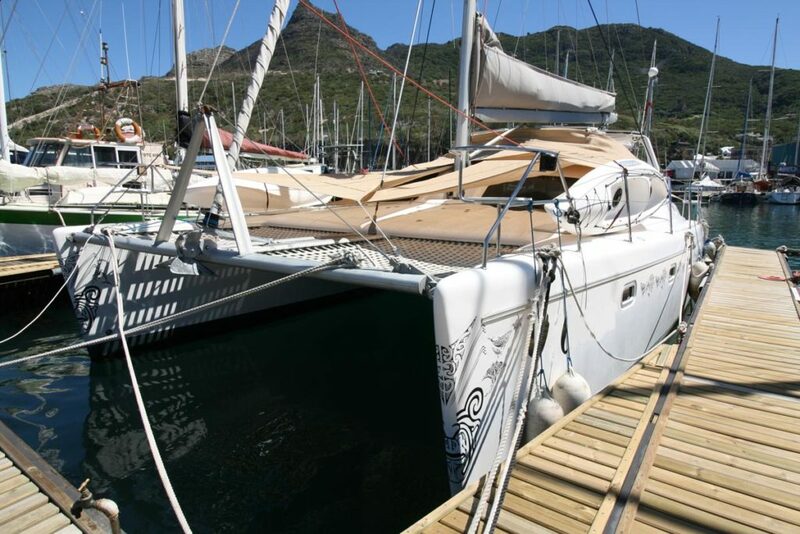 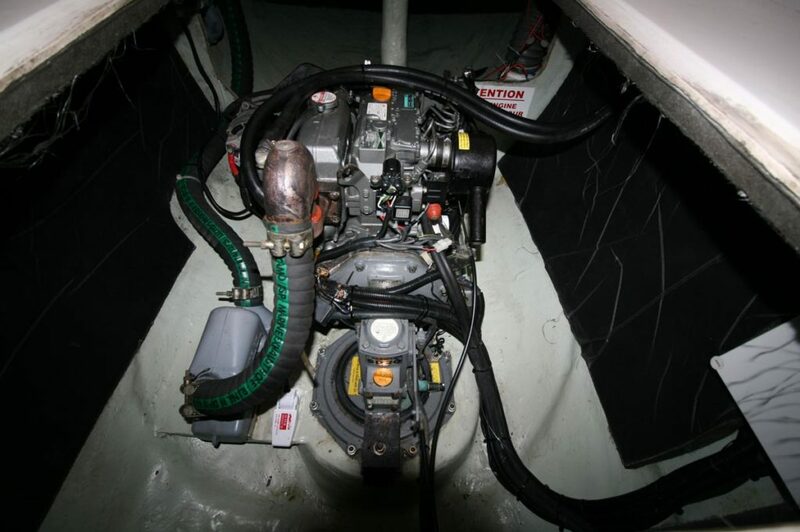 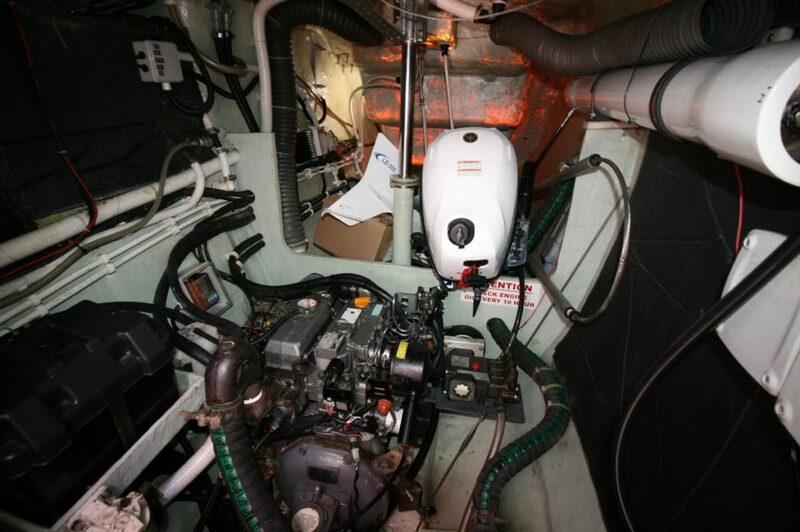 Bandit – the highly successful and super-fast offshore cat is FOR SALE.